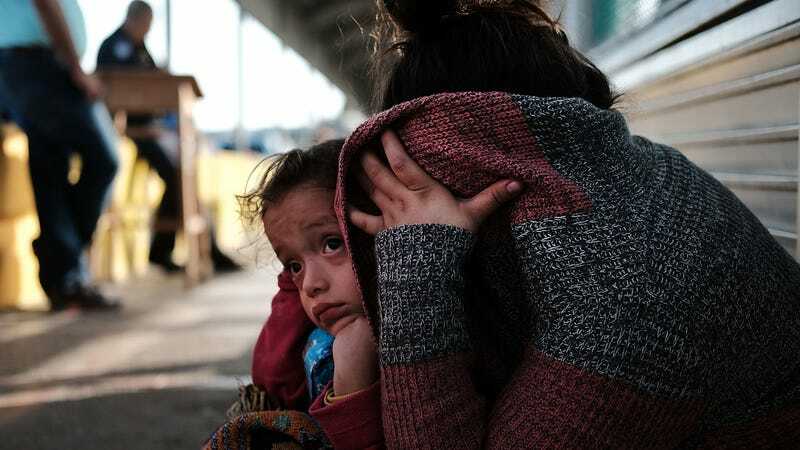 Less than a week out from the Trump administration’s court-ordered deadline to reunify all families separated at the border, more than 2,000 migrant children are still being detained and kept away from their families. Even more disturbing, government officials are now saying that potentially hundreds of the remaining families may not be reunified at all. Yesterday, Department of Homeland Security Secretary Kirstjen Nielsen hedged on whether the administration will meet its July 26 deadline to reunify all families separated at the U.S.-Mexico border, saying, “We will do our best, but we will not cut corners.” A curious assertion, given that it’s clear that the latter, along with acts of shocking cruelty and callousness, is what the Trump administration has been doing all along.